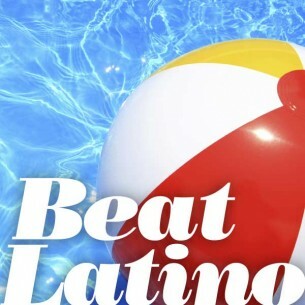 Beat Latino with Catalina Maria Johnson » Here comes the sun! Celebrating almost summertime! Here comes the sun! Celebrating almost summertime! Hot music that’ll keep you cool! Whether its celebrating the sun, our coasts or tropical breezes, a medley of tunes from throughout Latin American and Latino USA for super chilling in the summertime! Odas musicales a las maravillas del verano – ¡porque sí que nos gusta tanto el calorcito como la música caliente!